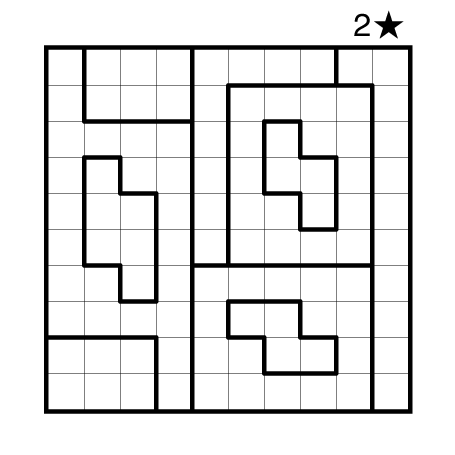 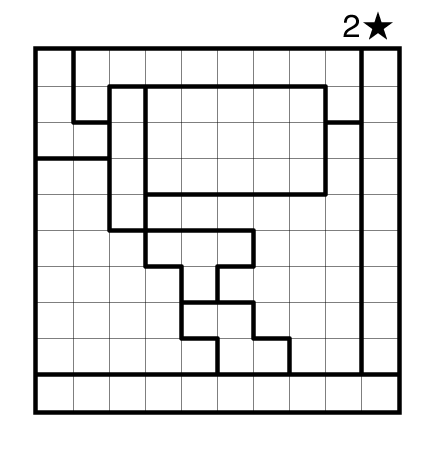 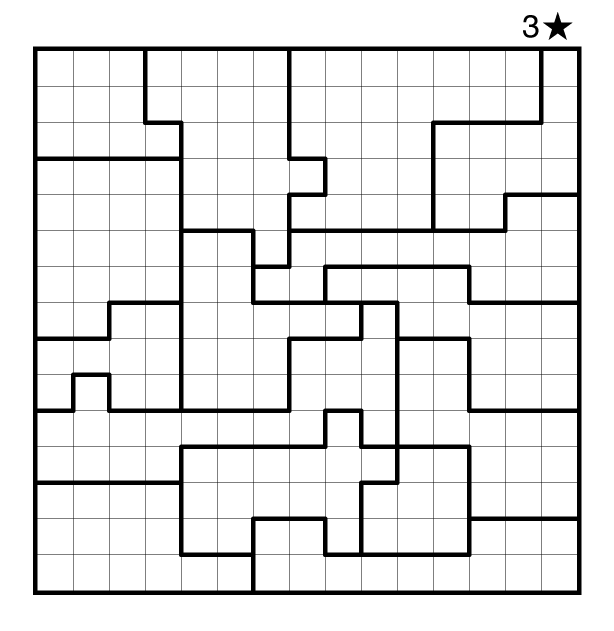 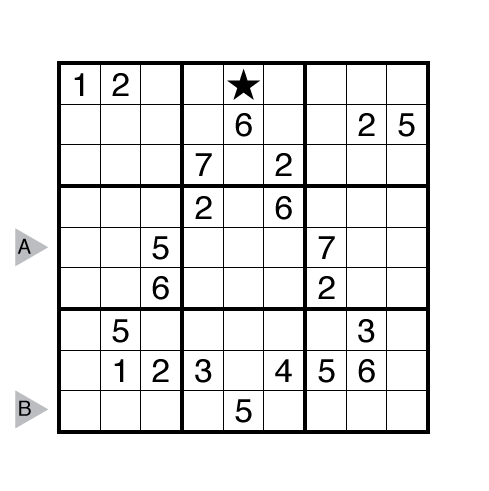 Author/Opus: This is the 4th puzzle from guest contributor William Hu. 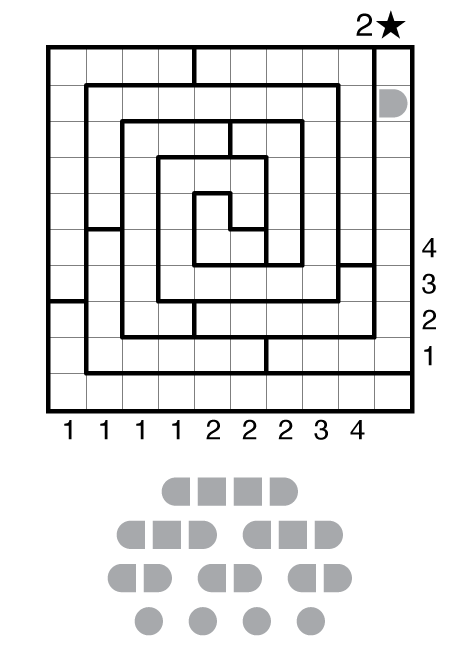 Author/Opus: This is the 81st puzzle from our contributing puzzlemaster Murat Can Tonta. 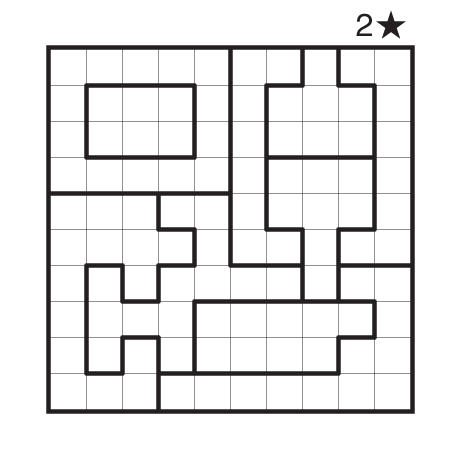 Rules: Standard Star Battle rules. 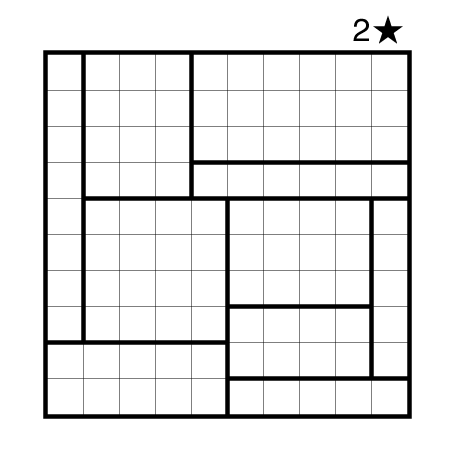 Three stars per row, column, and region.